Dr. Ninfa M. Saunders, President and CEO of Navicent Health was recently included on Georgia Trend’s annual listing of “100 Most Influential Georgians.” Saunders 2019 inclusion is the second time she has made the prestigious list in four years, demonstrating her continued impact on healthcare and Georgia’s healthcare consumers. The development of Healthy Communities, Navicent Health and programs designed to minimize healthcare disparities while improving health equity. Navicent Health recently received the American Hospital Association’s 2018 Equity of Care Award for its success in improving care for all healthcare consumers, regardless of race, ethnicity or socioeconomic status. The finalization of Navicent Health’s strategic combination with Atrium Health, a nationally-recognized health system based in Charlotte, N.C. The combination will allow Navicent Health to expand services to healthcare consumers throughout central and south Georgia. The construction of Beverly Knight Olson Children’s Hospital, Navicent Health, a state-of-the-art pediatric hospital that will allow Navicent Health to expand pediatric services for the young patients and families who rely on Navicent Health for care. 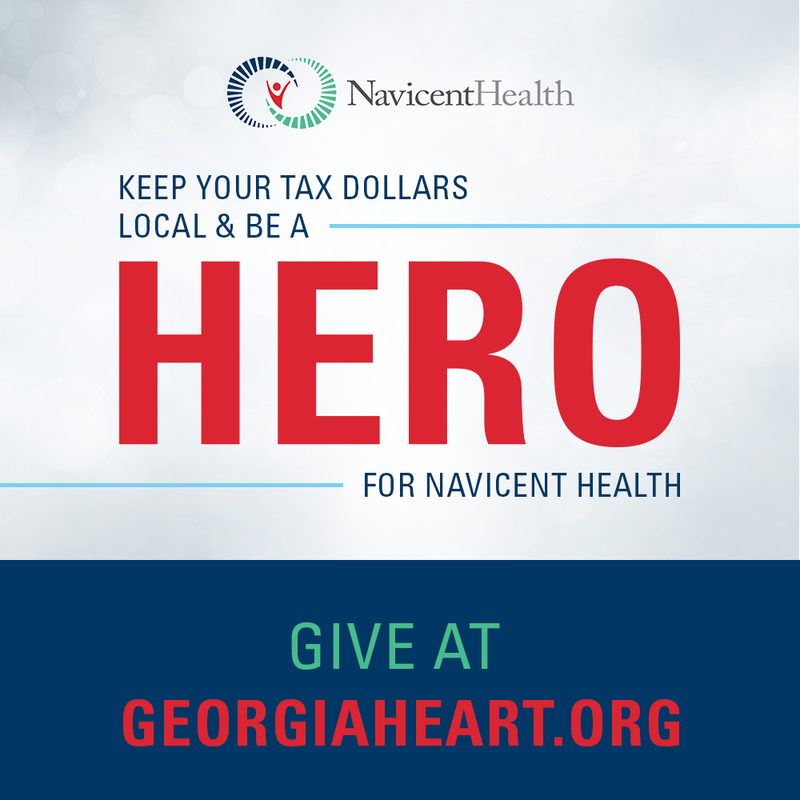 Dr. Saunders’ efforts to consolidate local healthcare options, collaborate with competitors and increase Georgia’s medical profile have also drawn increased attention to both Saunders and Navicent Health. “It is truly an honor to be recognized on Georgia Trend’s list of 100 influential leaders. This recognition is testament to the wonderful progress that we are making at Navicent Health, and the impact we are having on the industry and the lives of those we serve. We are not only improving healthcare in central and south Georgia, but also setting a standard for others to follow,” said Saunders. Saunders was also recently included on Becker’s Hospital Review’s annual list of “130 Women Hospital and Health System Leaders to Know.” This is the sixth consecutive year she has been named to the annual list. “Navicent Health is a dynamic industry leader and a model for other healthcare providers in an evolving healthcare industry We are thrilled that Dr. Saunders and Navicent Health have been recognized for the contributions that they are making to our state for the benefit of all Georgians,” said Starr Purdue, Chairperson of the Navicent Health Board of Directors.